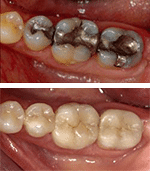 Sometimes teeth can become so damaged that a filling is not enough to treat it. 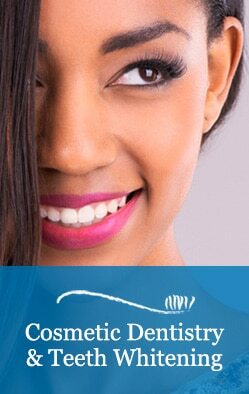 Crowns help to restore broken down teeth to their proper form and function and help protect them from future injury. There are different kinds of crowns, depending on different circumstances, including all-porcelain or ceramic crowns. They may be a great option for you! Dr. Murray and Dr. Osterberg will evaluate your teeth and help you make the best decision regarding your long-term health.